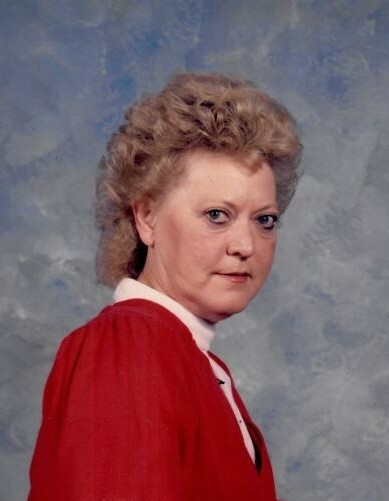 Mrs. Iva Mae Helms, age 78, of Monroe, NC, passed away Monday, August 13, 2018, at her residence. A Graveside Service of Remembrance will be held 1:00 PM, Friday, August 17, 2018 at Lakeland Memorial Park, 1901 Lancaster Ave, Monroe, NC, 28112, officiated by Rev. Leonard Rowell. Mrs. Helms was born September 18, 1939, in Lancaster County, SC, a daughter of the late Ira Hinson and Nettie Morgan Hinson. Always a hard worker, Iva worked in manufacturing throughout her life, and retired from Cooper Tools after 12 years of service. Her family remembers her as a great mother and loving wife. Iva is survived by her loving husband of 59 years, Robert Clinton Helms, a son, Robert J. Helms of Monroe, NC, a daughter, Sharon Linham and husband Craig of Bessemer City, NC, a brother, Robert Hinson of Kershaw, SC, a sister, Glenda Adams of Lancaster, SC, and her granddaughter, Carissa Linham of Bessemer City, NC. Survivors also include numerous nieces and nephews. In addition to her parents, Mrs. Helms was preceded in death by a son, Bennie Clinton Helms, a brother, Van Hinson, and a stepfather, Clarence Powers.